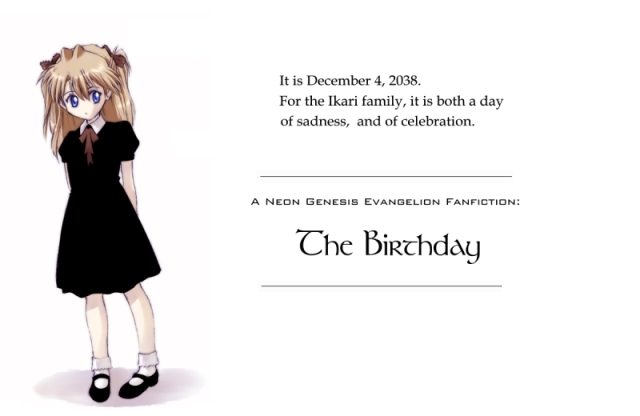 It's a special day for the Ikari family, a day that brings both sorrow and happiness. Two friends share memories of someone dear to them. A woman returns to face the past she left behind. There are just some things you can never really get over. Remembrance/ Am I Still In Your Heart? A friend isn't that easy to forget. Parties aren't complete without the guests.